Whether walking 500 miles across Spain or leading an organization through transformational change, Cascade Leadership founder Shannon Wallis knows what is required to reach the destination. 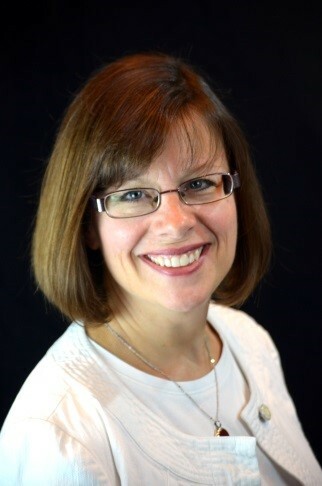 With more than 25 years of experience in Fortune 500 companies, Shannon has them all. Outthinker is a business and capital advisory firm founded by Kaihan Krippendorff, international strategies, innovation expert, speaker, and author of multiple books on competitive strategy and innovation. Dedicated to uncovering innovative strategic options that maximize long-term shareholder value, from market entry to M&A, Outthinker utilizes rigorous competitive analytics, tailored advisory work, and intelligent financing strategies to help companies and investors make strategic choices that will accelerate growth and put their resources to better use. Learn how Outthink the Competition® develops innovation and strategic thinking skills. 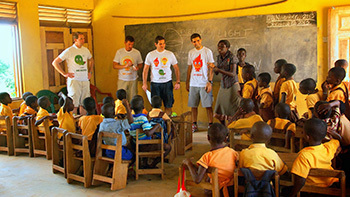 United Planet is an award-winning international services learning (ISL) program provider creating international development experiences and corporate volunteering programs in 35 countries. It provides support for unique learning experiences built specifically for your group, your people, your goals. 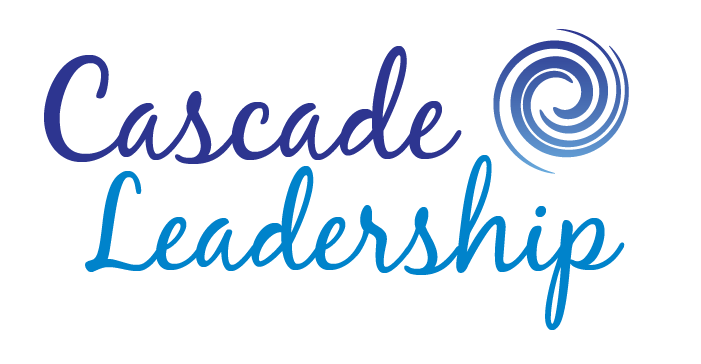 Learn how UP Your Leadership™ accelerates the development of skills to be a global leader. The Coca-Cola Company, EMC, Federal Express, Microsoft Corporation, Panalpina, The Siegfried Group, LLP., VMware, Cendant, Lakes Region General Hospital, Cool Kids Learn, Nuestro Pequeños Hermanos, Grameen Foundation, EnseñaPeru, Kibo Foundation, United Planet and El Monte High School.